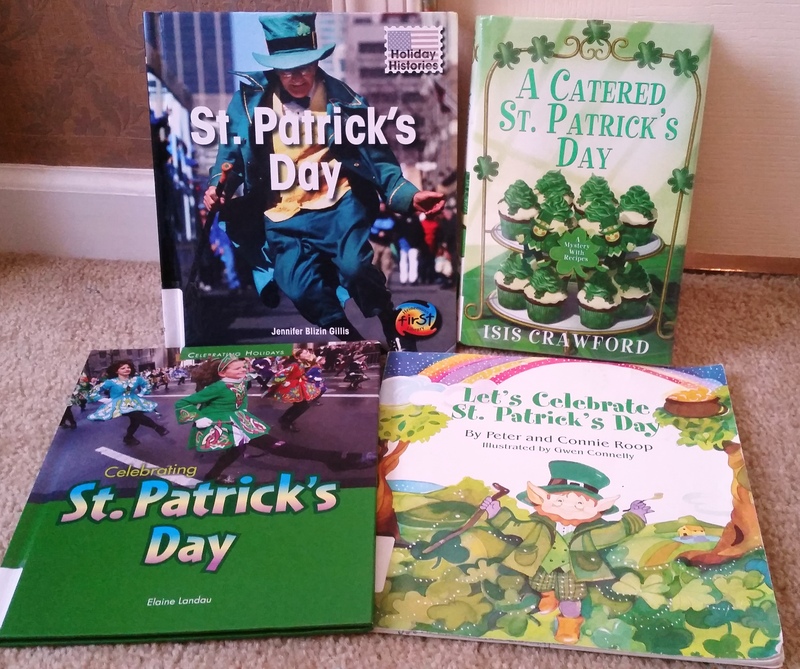 Ireland and St. Patrick’s Day! Look what I found at Costco! We’ll be trying this at dinner tonight!